Headlining the Second Annual Casselberry Folk Festival, Yarn weaves roots music idioms into a fresh sound that turns on hipsters and fans of country music alike. 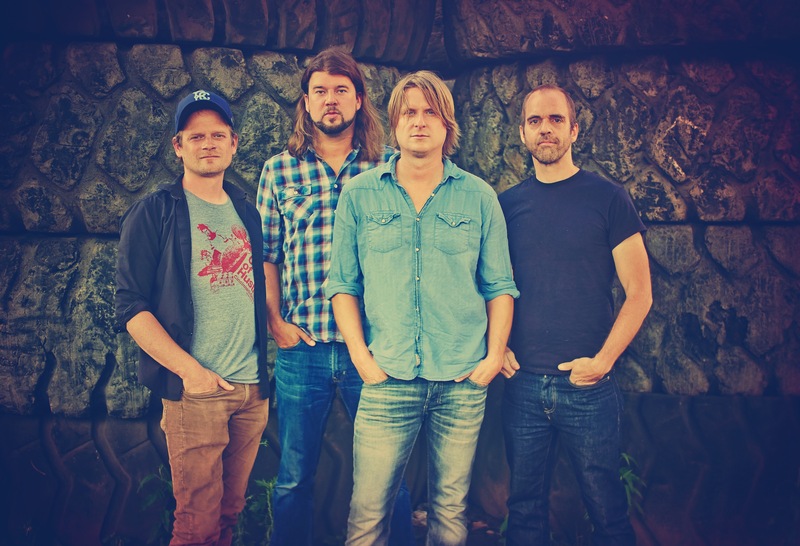 Yarn brings in a new blend of folk, country, and rock and has received quite a bit of buzz in the Americana world as a result of the band’s first two recordings as well as strong performances at clubs and festivals. Their self-titled debut record reached No. 14 on the AMA and R&R Radio Charts, and ranked No. 79 on the AMA’s Top 100 Albums of 2007. Yarn’s 2008 follow-up, Empty Pockets, spent months in the AMA charts. The album peaked at No. 5 and was honored with eight first round 2009 Grammy nominations in several categories. The band’s latest album, This Is the Year, is a seamless blend of vibrant, inspired, back porch melodies with descriptive lyrics that detail the challenges faced when one’s life is jolted off its bearings. In an era of click-bait and sound bites, Yarn provides a real experience for music lovers. They’re not just a live band, they’re a band for people who want to live. Along with the music, Casselberry City Hall hosted the 6th Annual Experience Contemporary art exhibit, which featured the work of Central Florida’s best contemporary and folk artists. Artisans, product vendors, and food merchants also filled Lake Concord Park for a night of good time folk music.